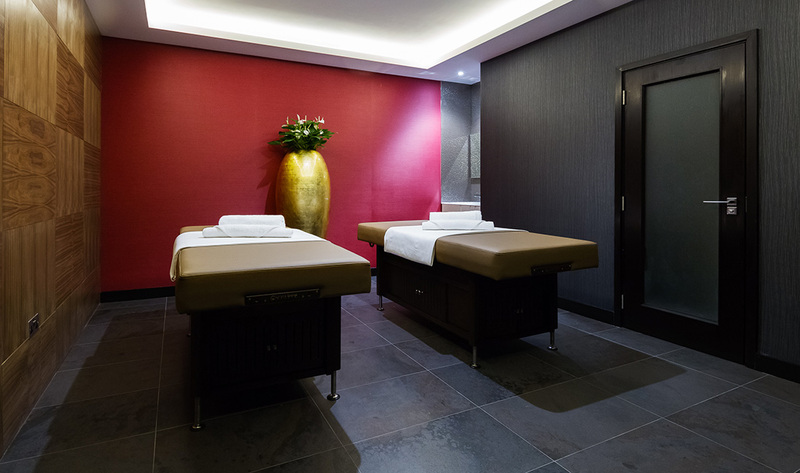 Step inside Beauty and Melody Spa at M by Montcalm and you’re transported to another world, far removed from the busy Shoreditch streets. 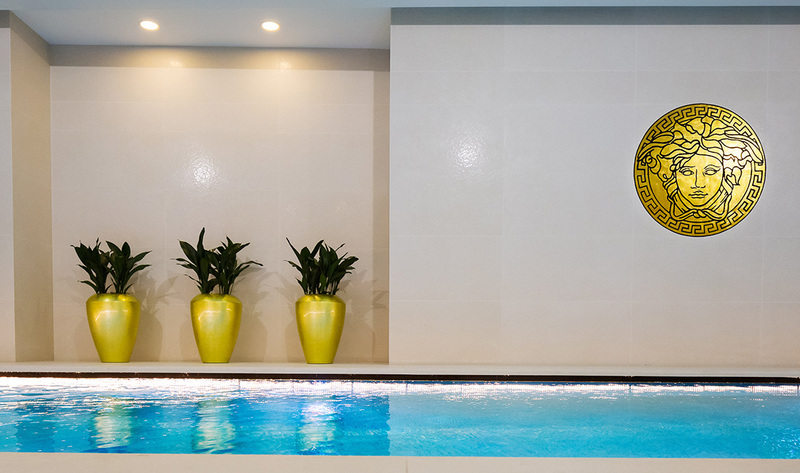 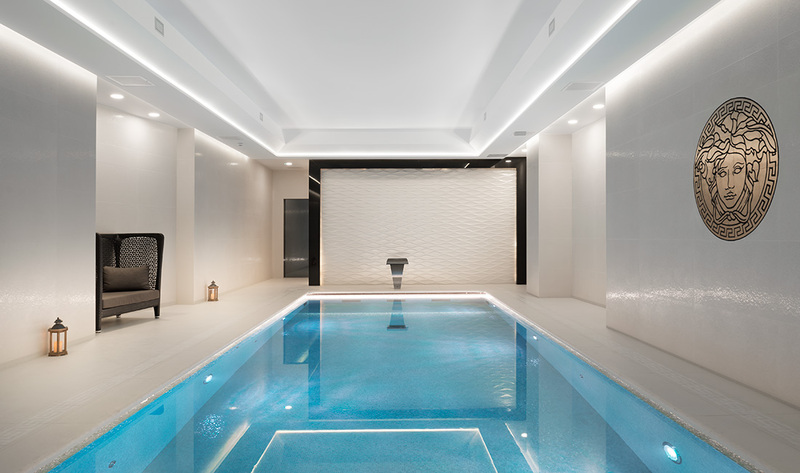 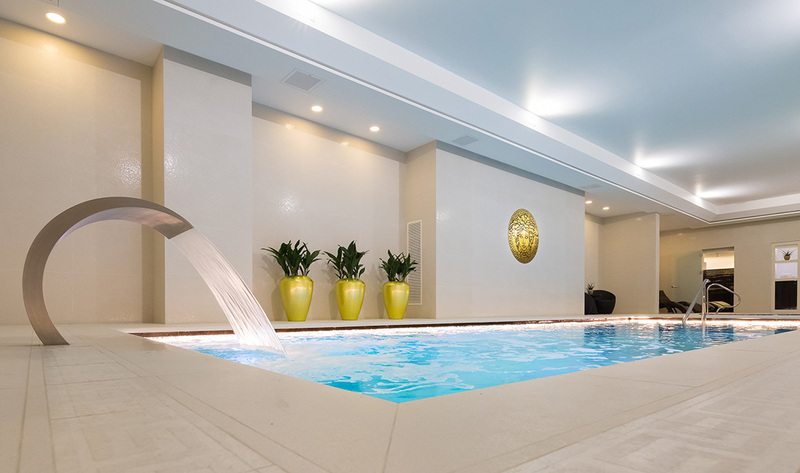 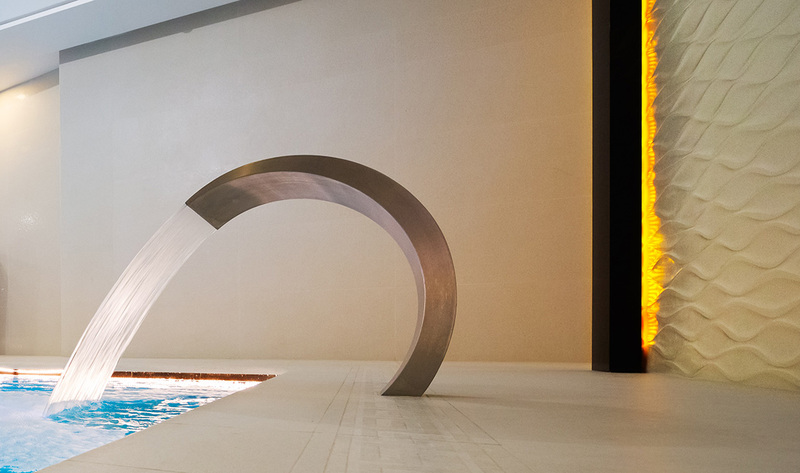 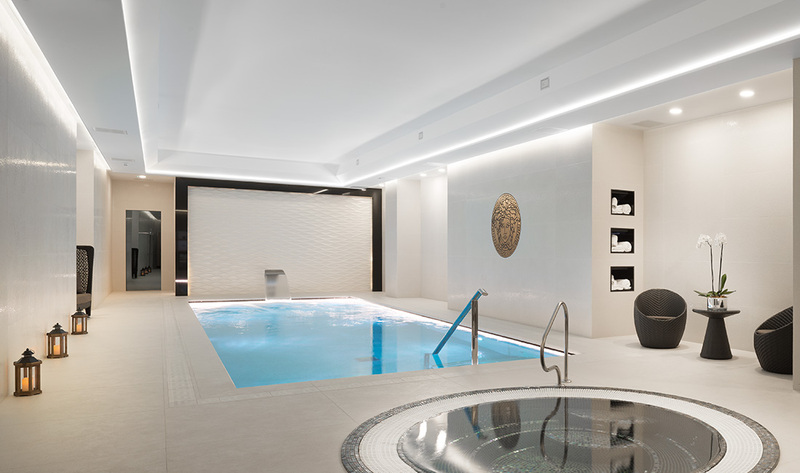 The ultimate urban escape, it’s a stylish space studded with gold leaf Versace wall tiles, presiding over an inviting turquoise pool with adjoining Jacuzzi and, just beyond, a tranquil relaxation room clad in black marble. 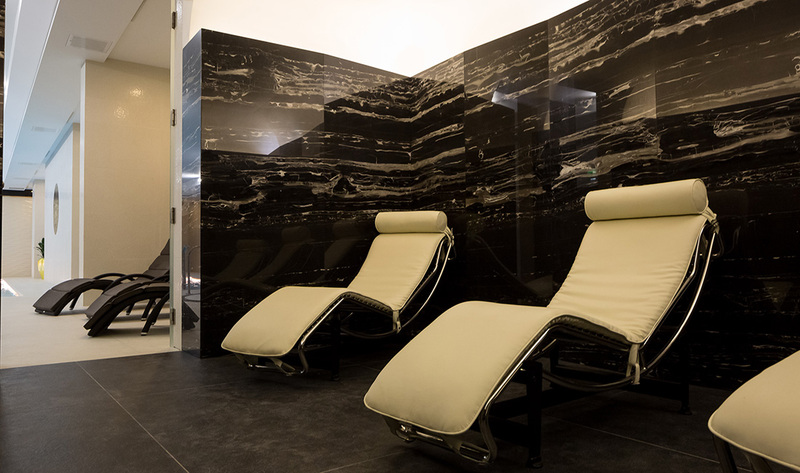 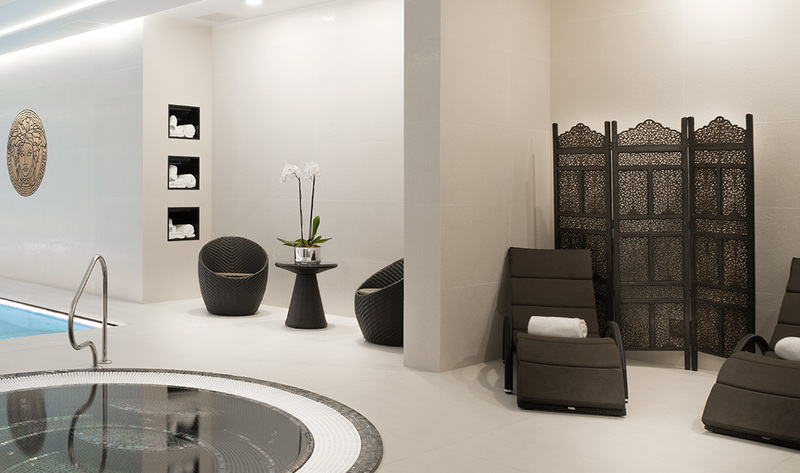 Experience showers take invigoration to new levels, and treatments are crafted using meticulously sourced products – whether for facials, body wraps or massage. 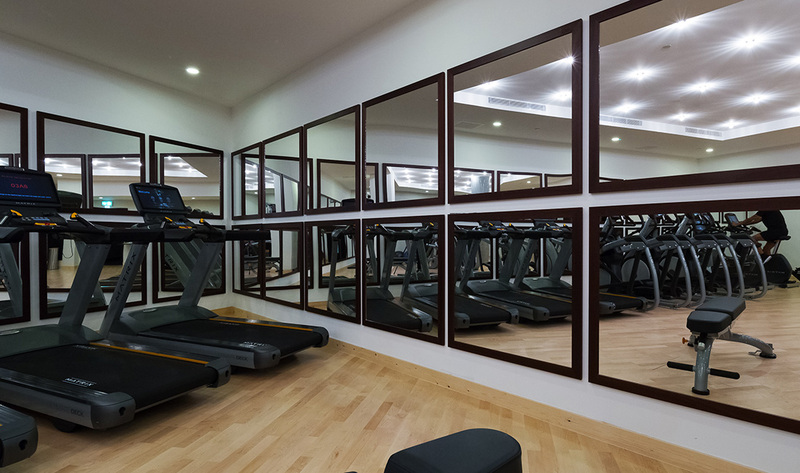 For working out, there’s also a refreshingly airy, spacious fitness suite replete with state-of-the-art equipment.